One such occasion when hotel booking can be seriously helpful is during the weddings. Especially in India, during a wedding, there is a huge footfall of people which include relatives and friends alike. During such an occasion there’s also a chance of additional people showing up on the day of the wedding. This can be a serious problem, considering how the host’s don’t want to look bad in front of the guests. Enter Frotels, a perfect solution to this problem specifically. 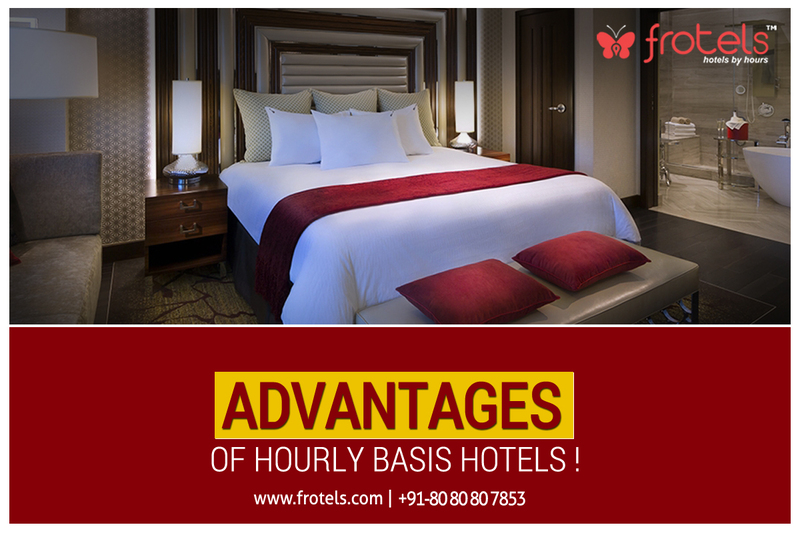 Frotels provides the perfect solution for managing unexpected guests thanks to the revolutionary option of Hourly Hotel Booking. Let’s say a guest brings with him three additional people, which wasn’t expected by you and now you can’t help it. In such a situation, you can use Frotels hourly booking option which helps you book a hotel room for a specific amount of time. Hence you end up paying the hotel for only the amount of the time, actually used by the guest. The hourly booking option of Frotels is also quite helpful for wedding managers and event planners alike.